Second overall, 4 minute PR and nailing a 2:40 marathon! 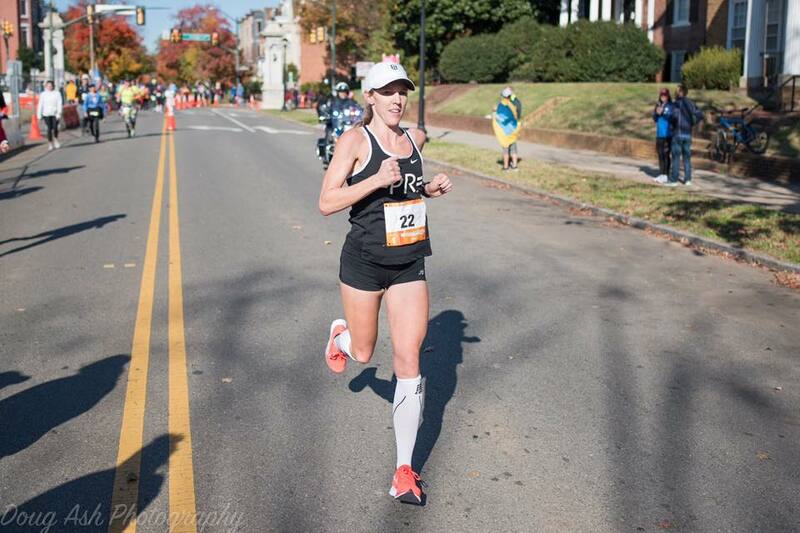 Congratulations, Keira, on your achievement and Richmond Marathon! That is the look of a happy camper.